Managing Director of the International Monetary Fund (IMF) Christine Lagarde expressed doubt on Wednesday whether US President-elect Donald Trump has a clear plan of the economic policies he is going to pursue. DAVOS (Sputnik) — During the 2016 election Trump promised to bring manufacturing sector jobs back to the United States and focus on improving the domestic economy. One of the pillars of his economic platform is reduction of taxes to give an impetus to economic growth and tackle existing economic problems. "I don't want to comment on the possible outcome of the policies by President-elect. Because we do not really know what these policies are going to be. 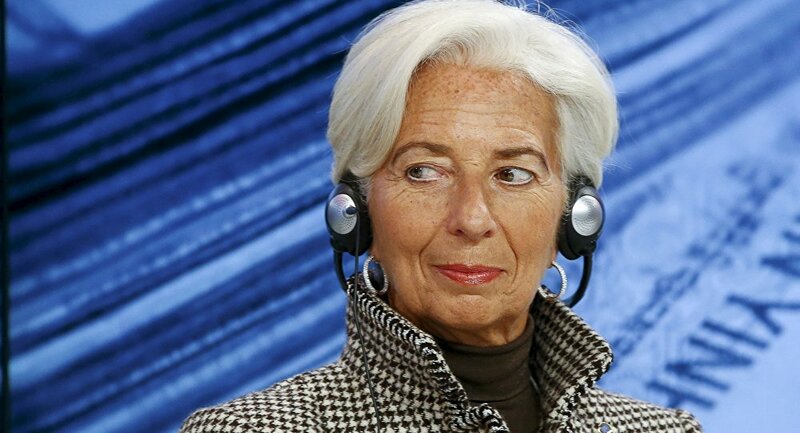 We have very little of detailed information as to what what the plan will be, if there is such thing as a plan," Lagarde said at a session at the World Economic Forum meeting in Davos. Trump has also vowed to withdraw the United States from the Trans-Pacific Partnership (TPP) deal within the first 100 days of his presidency and impose tariffs on products from China.